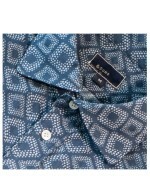 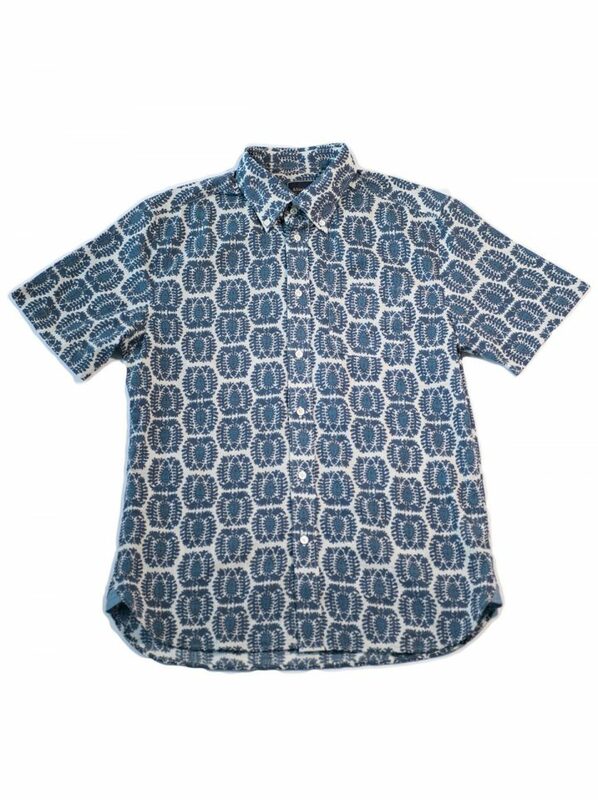 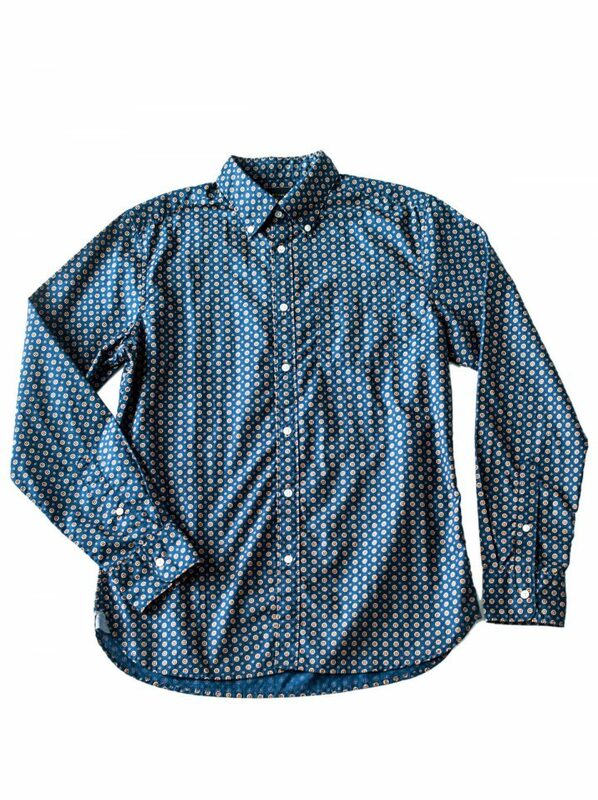 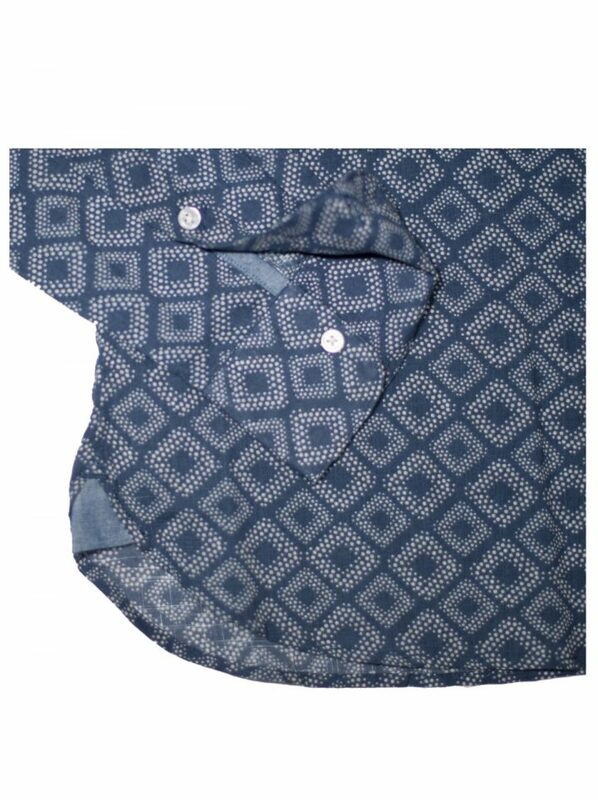 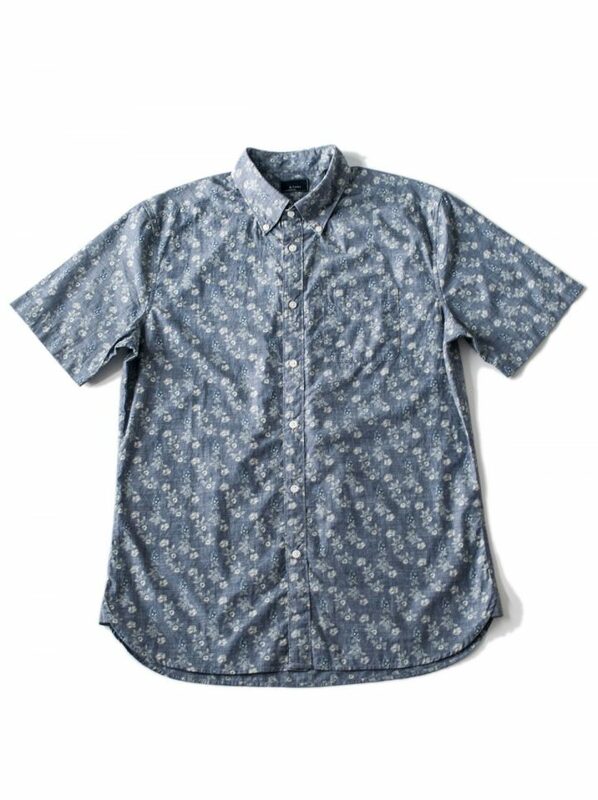 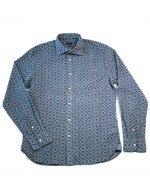 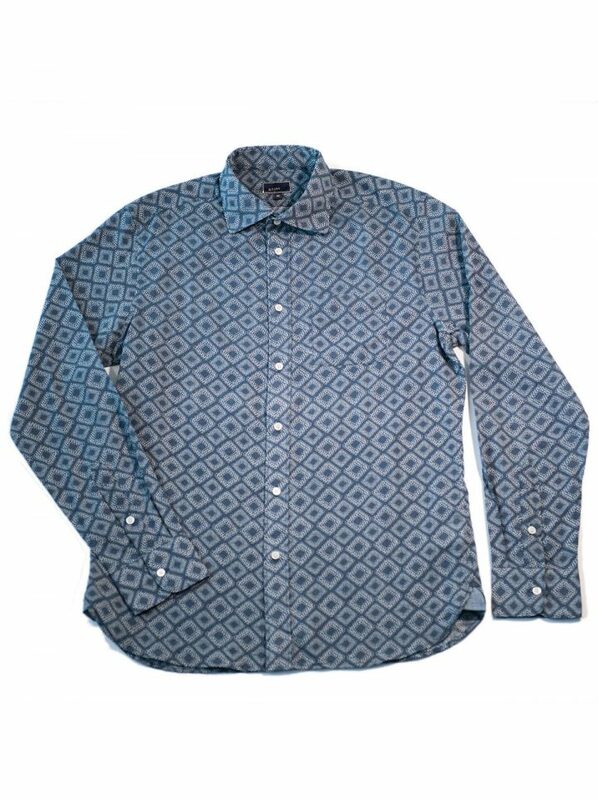 The Diamond Dot print is a traditional vintage inspired Japanese design. 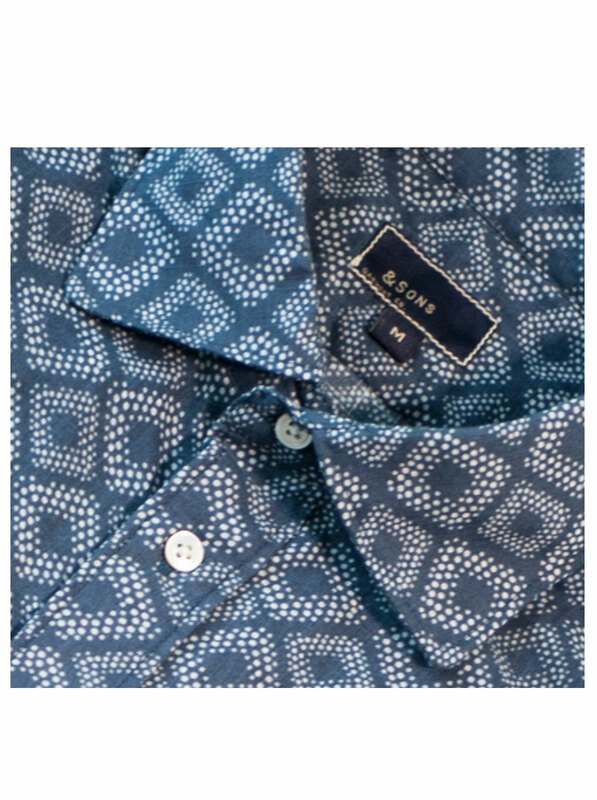 This season’s print program is built from our retro 60’s slub fabric. 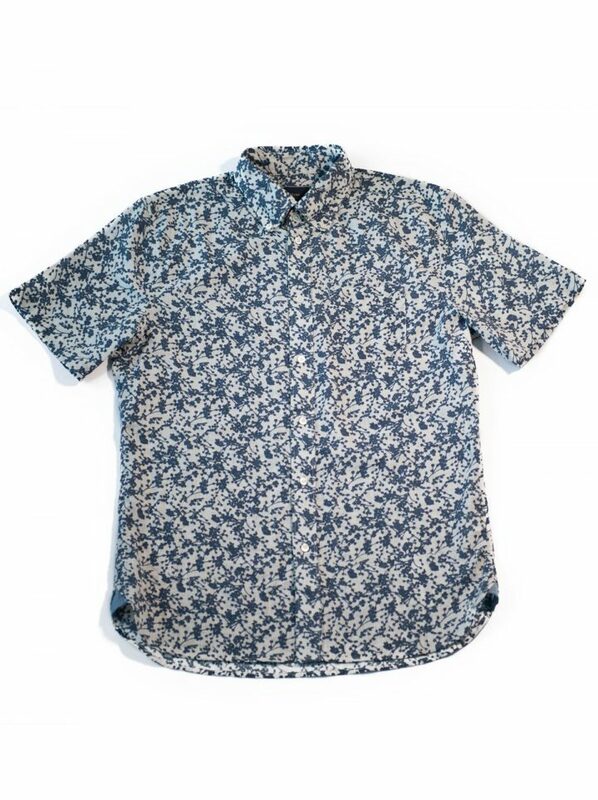 The fabric is a light weight textured fabric perfect for warm summer days.